Our Loudonville Location is now open! 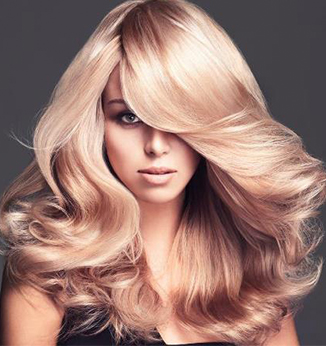 Show up to your event with Gorgeous hair! 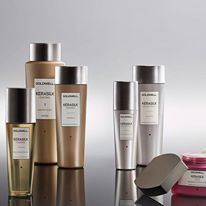 Add a Kerasilk Luxury Treatment to any service. Become a part of The HSO Family. You are going to love having a career with us! Add a splash of color.......maybe a red, brown, or warm blonde! Upgrade your service by adding a conditioning glaze, color refresh or a repair serum. Pamper yourself for the Holidays! Hso Salons has locations on both coasts. Find out the closest to you. Check out the latest offers and promotions. From our regular color specials to year round Military discounts. Our goal is to offer the best customer service in the Hair and Tanning industry. Facebook and Instagram feeds. Come and check out what's trending @Hsosalons. Find all tanning products on Hso Salon.Get the best quality and latest products. Come on down to your local Hso Salons for the latest men's styles and best cuts. You'll walk out feeling great! Everyone knows that Hso salons don't compromise. Get the best quality and latest styles at great prices. "My service today was excellent, my hair looks and feels great. I loved learning about styling and products. " "Wonderful service, got right in as a walk-in and I am happy with my cut. " "Honestly. Best Haircut Ever! I always have trouble finding good places to go.I won a gift certificate. If it wasn't for that I never would have found this place. " "I really am impressed with the color and cutting knowledge everyone here has! I have been a stylist for years, retired now, so it was hard to find a place to go that I trust. Great place, and reasonable prices! " 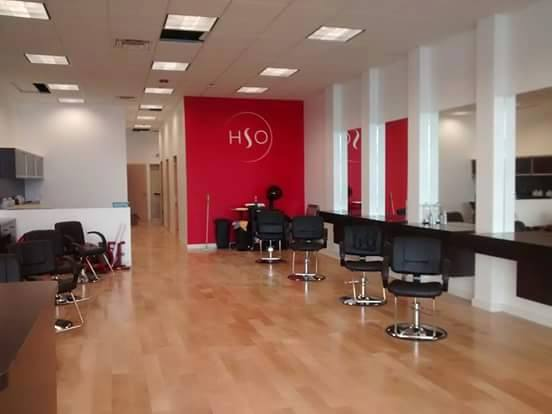 "HSO is an amazing salon with polite, professional and enjoyable staff. I walked out with an excellent cut and feeling very satisfied with the overall experience. I will definitely be back. " "Hair Studio One is the only salon I will go to. I like that I can walk in when it is convenient for me and the prices can not be beat. " "Did a great job as always with color/cut & style. Very professional. " "Pleasant, happy service....Hair turned out perfect. Will come back! " 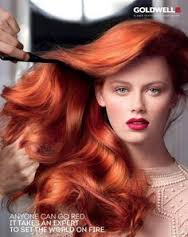 "I will go no place else I love all the stylists at Hair Studio One Clifton park. I dont go to a certain one because I feel comfortable going to all. All are very friendly and do a great job. I'm not one to make apts so its nice being able to go into a shop and know you will leave with a good haircut no matter who you see!! " 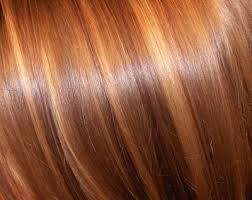 "I have been a client of Hair Studio One for several years. The entire staff has always been very accommodating which is why I continue to stay with them. I have been very pleased with the service and feel the prices have been fair. " "Hair Studio One is the only salon for me! I spent years looking for a salon that would fit my needs for myself, my son and my daughter. Our first visit to Hair Studio One was over five years ago. Our stylist met all of our needs and we continue to see her regularly. In addition to the regularly scheduled haircuts we've had color treatments in addition to waxing and extra conditioning treatments. The shop is always neat and orderly and professional. " "I have been going to Hair Studio One for over a decade and my hair always comes out great! " Closing and Weekend hours may vary for each location.